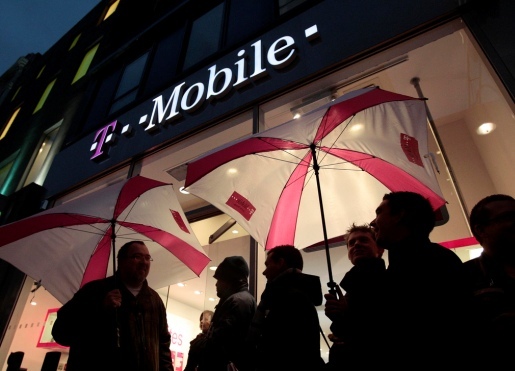 T-Mobile To Give Away Phones On June 19? Now, rumors are rumors, and Rumors is the best Fleetwood Mac album, but the scuttlebutt is that T-Mobile is looking to do something just a little bit crazy in the next week. Just four days before the launch of the iPhone G4, T-Mobile is supposed to be giving away all their phones with a new contract. We’re talking every phone, from the premium to the cheap, free after mail-in rebate. If that’s true, that’s HUGE news for everybody trying to coax a few weeks out of a phone on its last legs. There are not one, but two scripts being circulated as proof of the Father’s Day giveaway. It’s even a bigger bargain than Wal-Mart’s 3G iPhone sale. It just might be enough to coax people away from the shiny and new and into some new 2-year contracts with T-Mobile. Not me, since I’m locked down by Verizon, but I’m sure there are a lot of people willing to make the move over to T-Mobile for a flashy new premium phone gratis.